Front elevation, Richmond 1916 brick row house. 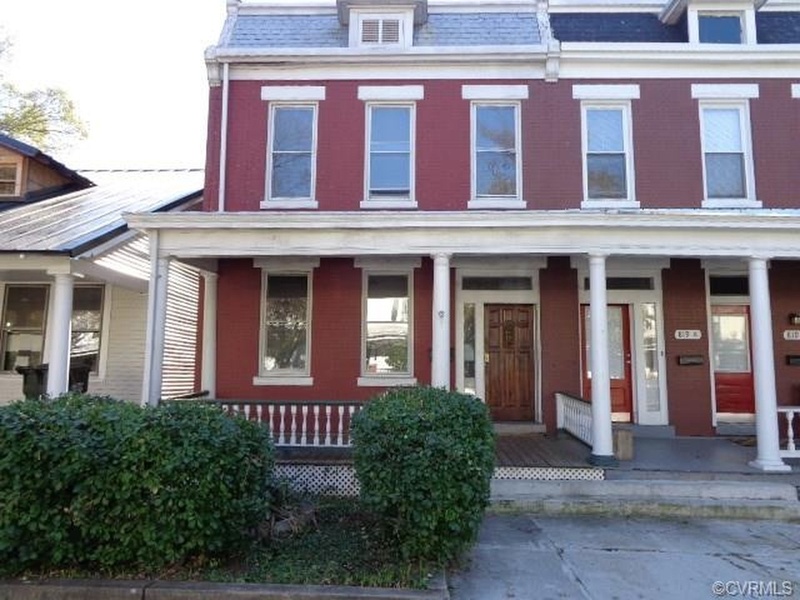 The goal is to restore this Richmond, Virginia row house to as near original condition as possible, with a few sensible changes and upgrades. 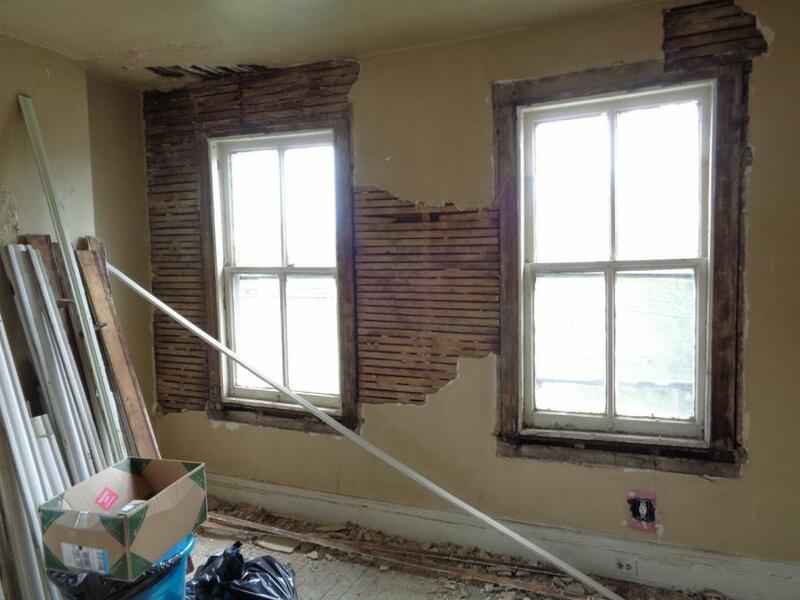 The work will include replacing missing millwork, including a bricked up fireplace mantle, reformatting the kitchen and addressing a structural deficit at the porch wall. The project is being executed by Four-Square Construction, LLC, of Alexandria, Virginia. We will post pictures here as the work progresses. Existing interior, exposed wood lathe, rear of house. This entry was posted in Architectural Conservation, Kitchen Remodeling, Millwork and tagged Fireplaces, Virginia. Bookmark the permalink.